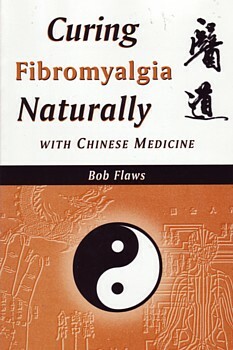 This title deals with the Chinese medical causes and treatment of fibromyalgia syndrome (FMS). A brief introduction to Chinese medicine is followed by chapters on: the pattern discrimination of the condition; treatment with Chinese herbal patent medicine; the effects of acupuncture. The reader will find numerous low or no cost home remedies, including Chinese self-massage, magnet therapy, foot reflexology and Chinese herbal porridges and teas. Plus, there are long sections of diet, exercise, and stress reduction. The book concludes with advice on how to find a local professional practitioner and how to continue learning about Chinese medicine. It contains an annotated bibliography, glossary, and index.